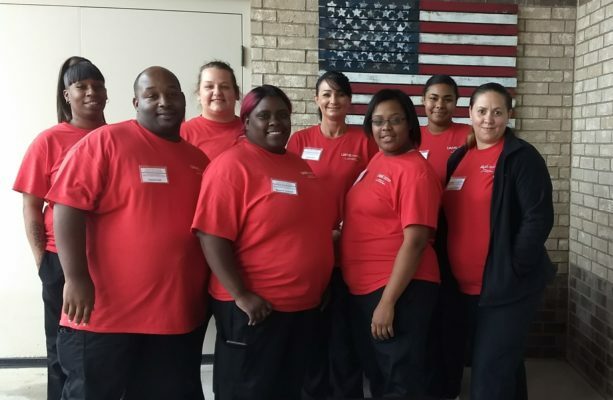 Texarkana, AR-The Texarkana Regional Center on Aging Schmieding Home Caregiver Training Program would like to congratulate the latest graduating class. Our Certified Nursing Assistant/Home Caregiver training offers the skills necessary to seek certification as a Certified Nursing Assistant. Students who successfully complete all three of our certified classes may be eligible to take the Arkansas Certified Nurse Aide Exam. The next class starts January 22, 2019. Please call our office at 870-773-2030 for more information.